Game theory only sounds like it has something to do with how to win in some weekend sports outing or family board game. It’s a seriously studied logical field that mathematicians delve into. 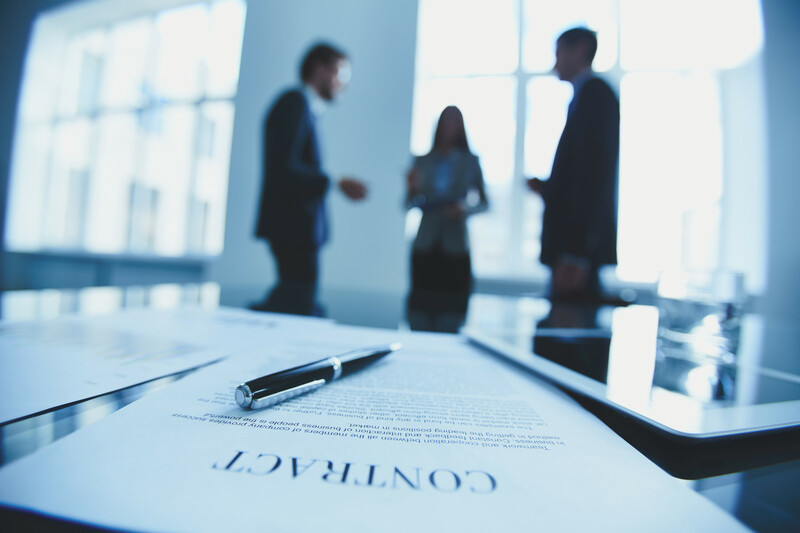 Interestingly, when you study how to develop successful negotiation tactics—Snellville real estate negotiations included—you can look at them via game theory. In real life, Snellville real estate negotiations are anything but academic exercises, so it’s not really recommended that you spending hours studying “The Prisoner’s Dilemma” or any of the other highly studied game theory games. 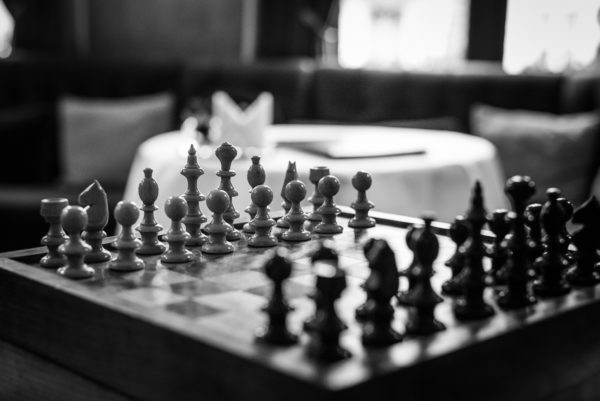 But even if you’ve been able to stay tuned for only a few of the most rudimentary basics, it seems that in order to develop a winning game plan in any negotiation, there has to be one pre-condition (in game theory, it’s called an assumption). The assumption that’s necessary for developing a successful negotiation strategy is that all the parties must be rational. They have to be trying to make decisions (game moves) that are intended to benefit themselves. In Snellville real estate negotiations, that usually consists of paying or receiving the least or most money in the most favorable timeframe. One of the great advantages to having The Tate Realty Group as your Realtor® is the experience of the Snellville market the negotiation tactics needed to complete the sale. There are many steps that precede that “endgame” moment—contact The Tate Realty Group whenever you’re ready to discuss getting started! Previous Snellville “Pet-Friendly” Homes: It All Begins with Petscaping!